With over 130,000 permanently stocked, state-of-the-art parts we are setting new standards in the replacement parts market. Original parts that are worth their price. Extensive testing and function tests are required before a replacement part or accessory becomes an original part with certified OMNIplus quality. 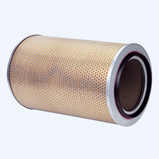 Ongoing inspection and testing procedures guarantee reliability, durability, and functionality and thus your success. 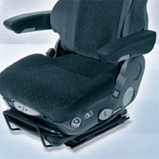 Original comfort suspension seats – a workplace to fall back on. 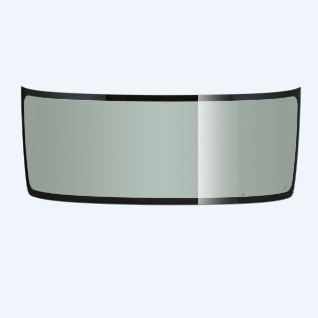 All-around safety: windshields with proven OMNIplus quality. 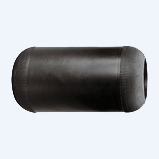 Original air spring bellows – always at the right level. 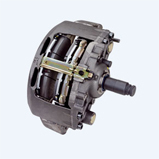 Genuine brake calipers – meeting the highest requirements in safety, reliability and cost-effectiveness. 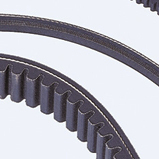 Original drive belts – excellent workmanship and perfectly matched components. 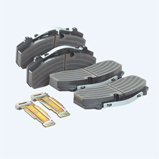 Original brakes and brake pads – the reliable choice for brakes. 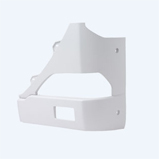 Safe, robust and economical – bumper quality certified by OMNIplus.